3. Enter your credit card information in the provided spaces and click "Add Card". 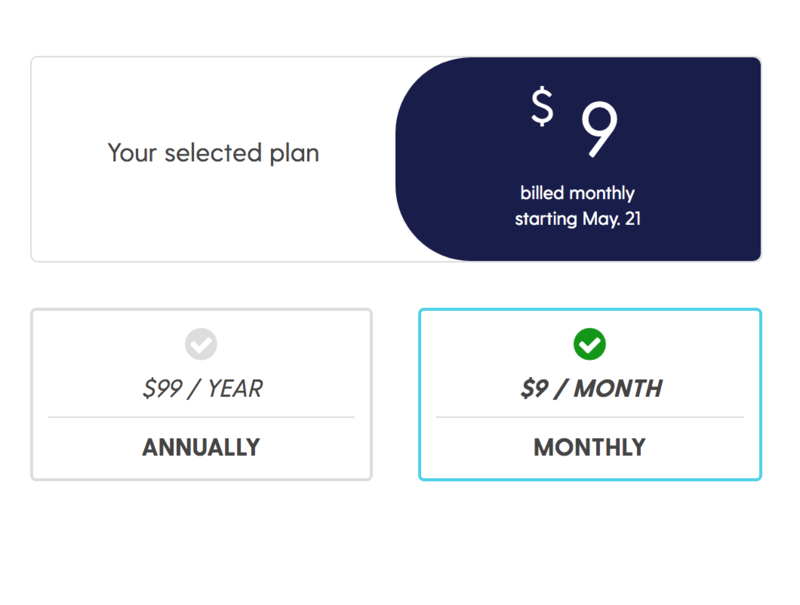 On the same page, you are able to change your subscription type to either annual or monthly. 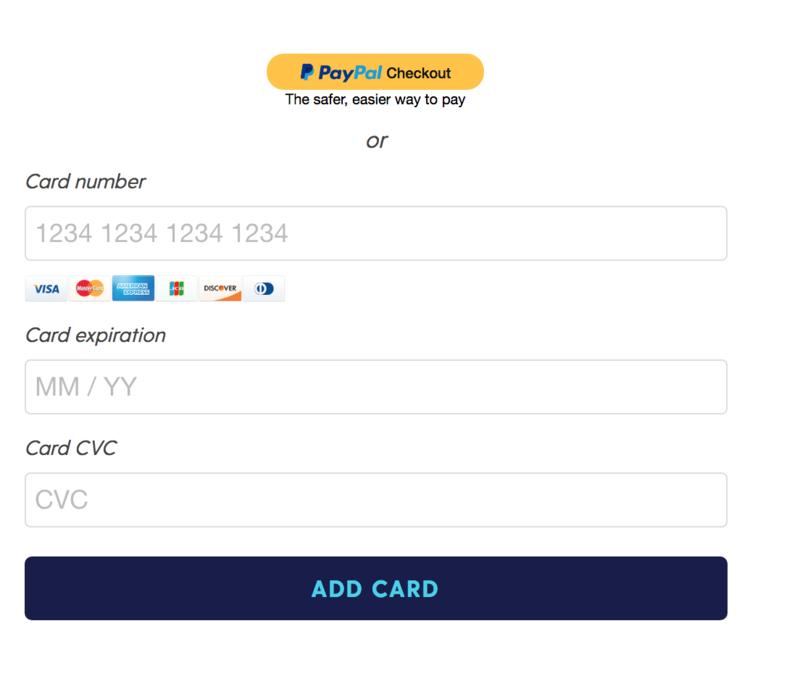 Just click on one of the options that are right next to the payment information. If you have any questions about billing or your subscription, don't hesitate to reach out to us!